Why Are These Five Stocks On The Move on Friday? Volatility is back, as VIX futures are above 18 again. Investors are uncertain over global macro-economic conditions as well as when the Federal Reserve will raise rates. 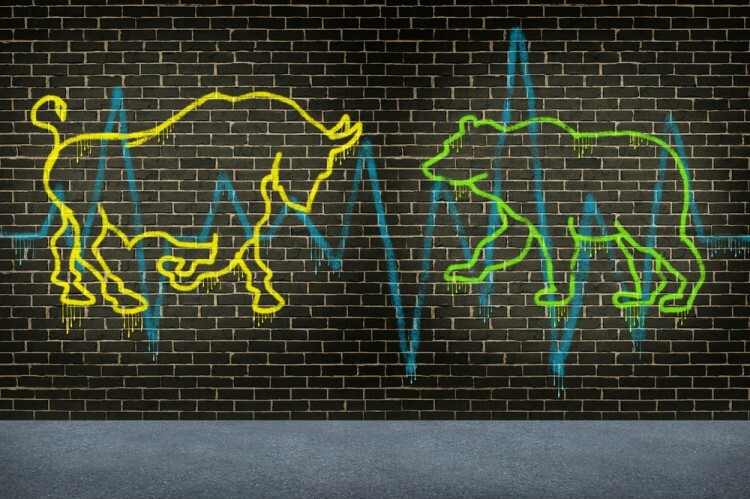 Among the gyrating stocks, shares of Fossil Group Inc (NASDAQ:FOSL), Fitbit Inc (NYSE:FIT), Yelp Inc (NYSE:YELP), GameStop Corp. (NYSE:GME), and Wendys Co (NASDAQ:WEN) are more volatile than most, as different catalysts cause investors to buy and sell. Let’s take a closer look at the events that are causing the stocks to trend. In addition, let’s also examine the hedge fund sentiment toward these equities. But why do we track hedge fund activity? From one point of view we can argue that hedge funds are consistently underperforming when it comes to net returns over the last three years, compared to the S&P 500. But that doesn’t mean that we should completely neglect their activity. There are various reasons behind the low hedge fund returns. Our research indicated that hedge funds’ long positions actually beat the market. In our back-tests covering the 1999-2012 period hedge funds’ top small-cap stocks edged the S&P 500 index by double digits annually. The 15 most popular small-cap stock picks among hedge funds also bested passive index funds by around 53 percentage points over the 37-month period beginning from September 2012 (see more details here). Fossil Group Inc (NASDAQ:FOSL) shares are down 30% after the company reported disappointing revenue and guidance numbers. Although the company beat earnings estimates by $0.06 per share, Fossil missed revenue expectations by $23.06 million, with third quarter EPS of $1.19 on revenue of $771.3 million. Management now sees fourth quarter EPS of $1.05-$1.65, a big miss from expectations of $2.14 a share. For the full year, Fossil expects EPS of $4.15-$4.75, versus estimates of $4.80-$5.60. Watch sales fell 17% year-over-year as the strong dollar and competition from smart-watches weigh. Management is trying to fix the situation, and has announced the acquisition Misfit, a maker of wearable watches, for $260 million to better compete. Among the hedge funds long Fossil Group Inc (NASDAQ:FOSL) is Larry Robbins‘ Glenview Capital, with a stake of 885,071 shares at the end of June. Wearable tech company Fitbit Inc (NYSE:FIT) is off almost 8% after the company announced it is pricing its secondary offering at $29.00 per share and lowered the amount of class A secondary shares offered by the company to 3.0 million from the previous 7.0 million. The secondary will still include an additional 14 million shares offered by selling stockholders, however. The aforementioned acquisition of Misfit by the Fossil Group could also put more pressure on the stock’s performance on Friday. The hedge funds we track seem to be underweight Fitbit Inc. (NYSE:FIT). Of the 730 elite funds we track, 27 owned Fitbit shares worth $249.92 million, representing just 3.20% of the float at the end of June. This compares to the 41.78% of the float that is short. John Griffin‘s Blue Ridge Capital owned 3.5 million shares at the end of the second quarter. On the next page, we examine why Yelp, GameStop and Wendys Co are on the move. Why are These Five Stocks Deep in Green Territory on Thursday? Why are These Stocks Surging Amid Today’s Gloomy Market? 20 Stocks That Matter The Most To Financial Advisors Why Are These Four Stocks Plunging On Thursday? Dividend Aristocrats Part 23 of 52: Sigma-Aldrich Corporation (SIAL) [And Acquisitions... Why Are These Five Stocks on the Move Today?